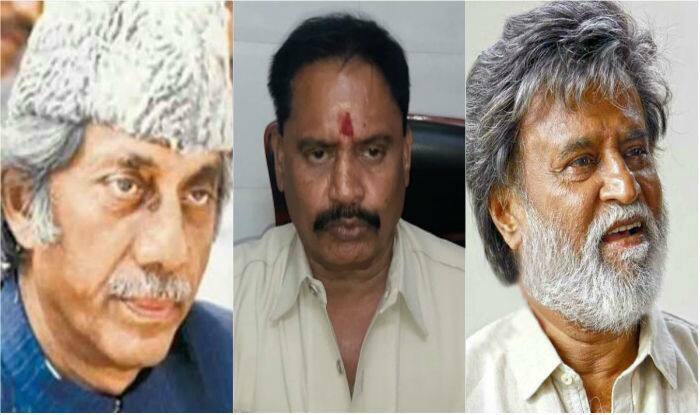 Haji Mastan’s Son Threatens Rajinikanth "Not To Depict My Father As An Underworld Don"
There are speculations that Rajinikanth will play the role of the famous don, Haji Mastan in his next movie. It will be directed by Pa Ranjith and showcase the life story of an underworld don with negative shades. Meanwhile, Haji Mastan’s foster son, Sunder Shekhar who runs a local party, Bharatiya Minorities Suraksha Mahasangh from Nagpada, Mumbai has sent a legal notice to Rajinikanth asking him not to portray his father as a Don or a Smuggler. Interestingly, he himself wants to make a biopic on Mastan as a producer and also he is a registered lifetime member of Indian Motion Picture Producers’ Association.